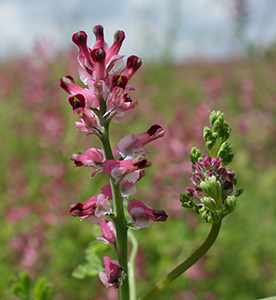 A new app aims to help farmers, agronomists and conservationists to identify and record the UK’s most threatened plant species. 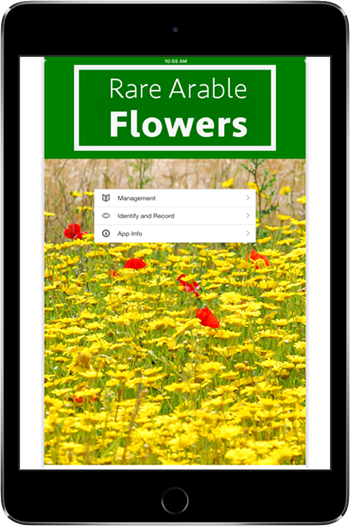 The Rare Arable Flowers app also provides practical advice on the best way to manage land for these species. Cornfield flowers were once a common sight in our countryside. 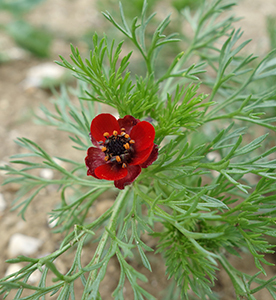 However, intensive agriculture means they are now amongst the rarest and most threatened plants in Britain. 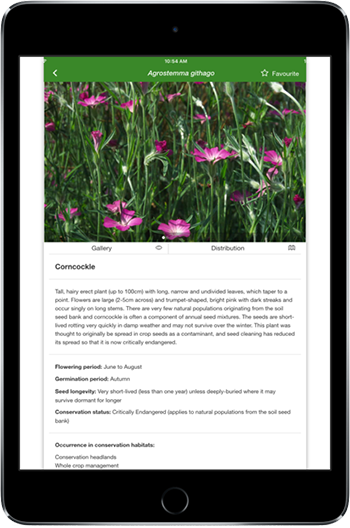 The new app contains detailed descriptions for more than 120 rare arable flower species, each with photos and illustrations, distribution maps and advice on their conservation. It has been produced by the Centre for Ecology & Hydrology’s mobile apps development team in collaboration with Plantlife, Natural England and the Botanical Society of Britain and Ireland. Video: Dr Markus Wagner of the Centre for Ecology & Hydrology talks about the history and importance of our arable flowers. Although aimed at farmers and agronomists, the app can also be used by conservationists and interested members of the public. Dr Markus Wagner, Plant Ecologist at the Centre for Ecology & Hydrology, said, “The Biological Records Centre at CEH maps and analyses distributions of species, identifies important sites and monitors general trends in abundance. 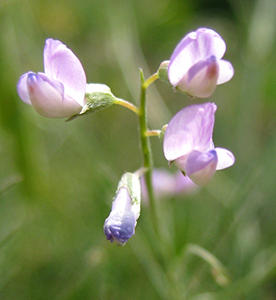 Finding out the locations of the remaining populations of threatened arable wildflowers is the first step in ensuring sympathetic management of sites for these species, and contributing to their continued existence. This task relies strongly on the input from farmers and volunteer recorders reporting where they have found rare arable species." The app is BRC-approved, which means you can be assured that data submitted will be quality assured, is made available for conservation and research and is preserved for long-term use. The app was part-funded by the CEH / Joint Nature Conservation Committee (JNCC) partnership supporting the Biological Records Centre at CEH. Use of the app is worth 2 BASIS CPD points. Claim BASIS CPD points by using the app. The unique reference code for the app is E/51674/1617/g. Claim via the BASIS website. * This story was amended on 19 July 2016 to include a contribution from our collaborators in Natural England which was missed from the original article. Do you like solving puzzles? Do you like a challenge?